The new 9500 series pedals are available as a Single Pedal or Double pedal and either a double chain version or a direct drive version for 2 distinctly different feels. In the instance of the double chain version this can also be modified into a belt drive which is also included. 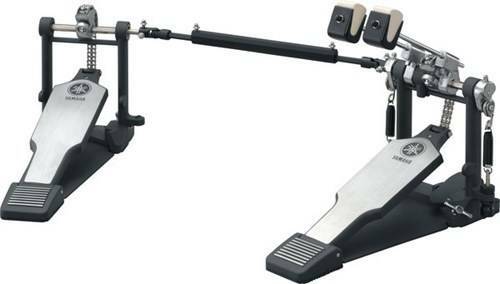 Both pedals feature a new beater design which offers a choice between felt and plastic surfaces whilst they also feature a new narrow under plate to allow for easier set up, especially when placing the slave unit on a double pedal next to hi hat stands.